& from Scotland including Noss. An acetate is a transitional stage between the master tape and the finished vinyl record. 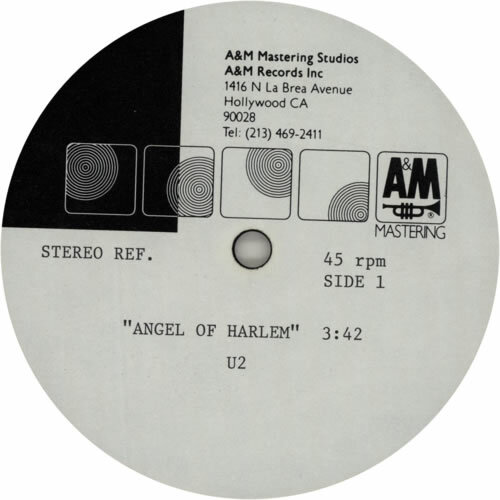 Product Information U2 Angel Of Harlem USA acetate.